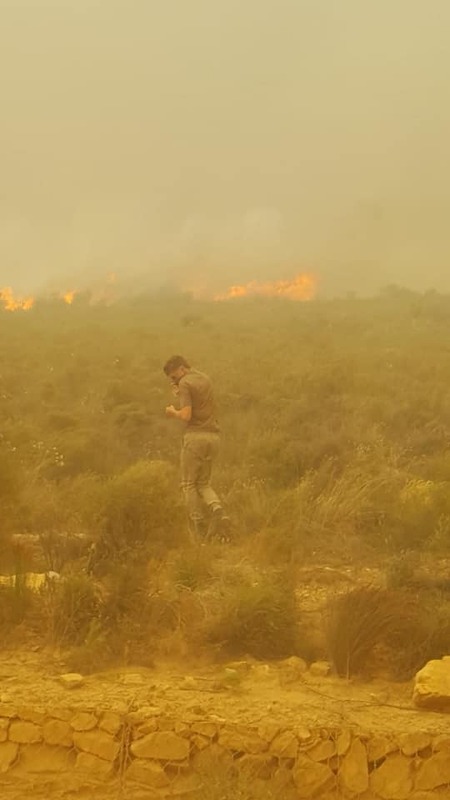 A High School learner in South Africa is being hailed a hero for braving the smoke and flames that ripped through Hermanus… to save 33 tortoises. 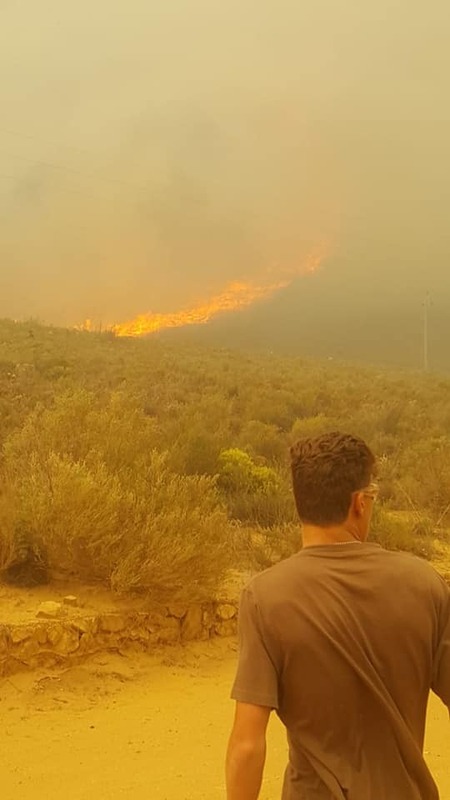 Instead of fleeing for his life, Corne Uys not only thought of them… but says he wishes he could have done more. 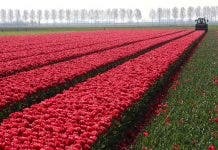 “Young man… you have the brightest of futures ahead of you, because you carry what no-one could ever take away from you…character, compassion and the guts to act. “Finally have wifi to be able to post this. What a crazy two days it has been. Pretty much the whole area of Hermanus was a burning furnace. People being evacuated and houses nearly burning down. “We were evacuated from school because the fire came too close. As soon as I came out myself and my dad Hugo Uys jumped into action. 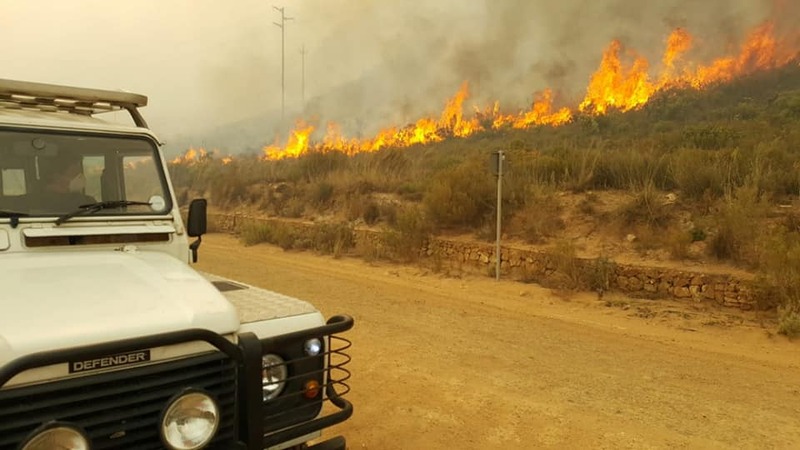 For the next 3 hours, I was in and out of the fire, rescuing tortoises and other wildlife. 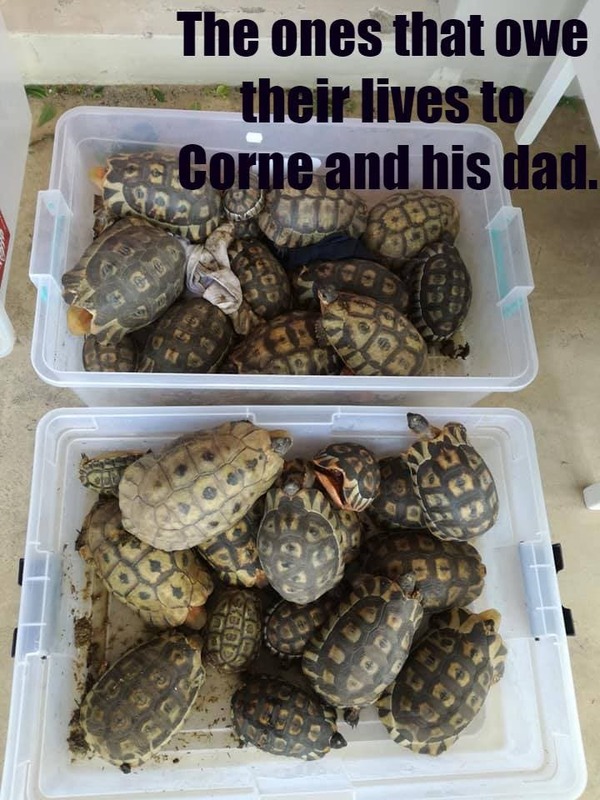 “Out of the hundreds who burnt, I managed to save a total of 33 tortoises while my dad drove me up and down thru the chaos of people and blazing fires. “Power has been off for the past 2 days from the fire. The fire was devastating throughout the whole mountain range and I wish I could’ve done more. 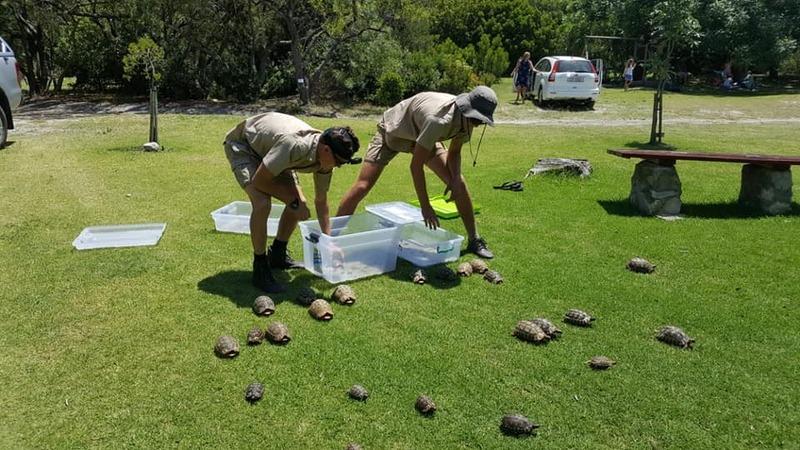 “Luckily we managed to save a handful and we released them this morning in the nature reserve. Follow Corne’s adventures, rescues, hikes and snake catches on Facebook at Corné Uys Outdoors or on YouTube.